Two Texas prisoners took steps away from death row as state courts ruled in their favor on issues involving false or faulty scientific evidence and argument. On October 5, 2018, the Texas Court of Criminal Appeals (CCA) granted a stay of execution to Juan Segundo (pictured, left), directing a Tarrant County trial court to reconsider a claim of intellectual disability that the courts had previously rejected based on an unconstitutional, unscientific standard for measuring his functioning. Four days later, an El Paso trial judge found that prosecutors had “presented false and misleading evidence and argument” concerning the cause of death of a 19-month-old whom Rigoberto “Robert” Avila (pictured, right) had been convicted of killing, and recommended that the CCA grant Avila a new trial. 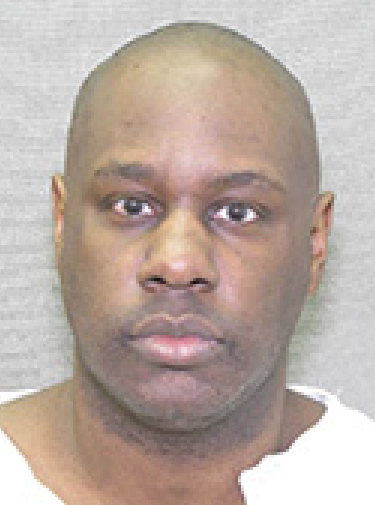 Texas has scheduled executions on consecutive nights of two prisoners who have long asserted their innocence. Troy Clark (pictured, left), who is scheduled to be executed on September 26, 2018, was convicted and sentenced to death based on the changing statements of a former girlfriend who could have faced the death penalty under the Texas law of parties but was tried as an accomplice and sentenced to 20 years in prison. Daniel Acker (pictured, right), scheduled to be executed September 27, was convicted and sentenced to death based upon since recanted forensic testimony that he had strangled his girlfriend. Clark was convicted of the 1998 kidnapping and murder of Christina Muse in Tyler Texas, and prosecutors have also accused him two other methamphetamine-related murders. He has no legal challenges pending and his clemency petition was turned down by the Texas Board of Pardons and Paroles on September 24. Clark alleges that he was set up by his girlfriend, who initially told police that another murder victim was responsible for Muse’s death and then later gave police a statement saying she had killed Muse out of jealousy and that Clark was not involved. Clark also argued in an unsuccessful habeas corpus petition that his court-appointed counsel at trial and in the post-conviction process failed to investigate and present mitigating evidence—including mental health evidence related to fetal alcohol syndrome—that he says could have persuaded the jury to spare his life. Acker, who also maintains his innocence, was convicted of strangling his girlfriend, Marquetta George, and dumping her body. He does not deny involvement in her death, but alleges that she jumped out of his moving car during an argument and died accidentally, likely having been struck and killed by a passing car. Acker's attorneys have filed appeals saying that his trial was tainted by the court's exclusion of evidence, and the inclusion of “false,” “misleading,” and erroneous forensic testimony. The prosecution changed its explanation for George’s death after a state medical examiner admitted in a 2011 evidentiary hearing that she had not been strangled. Instead, the prosecution argued for the first time that Acker pushed George from the truck. “He didn’t have the physical ability to strangle her while he was driving,” Acker’s attorney said, and had no motive to kill George. The Texas pardons board has also denied Acker’s application for clemency. On September 21, he filed a petition for review and a motion to stay his execution in the U.S. Supreme Court, arguing that due process is violated when “a State has repudiated a false theory of criminal liability on which it based a death sentence, but intends to carry out that sentence based on a new theory of liability” that was never presented to the jury. 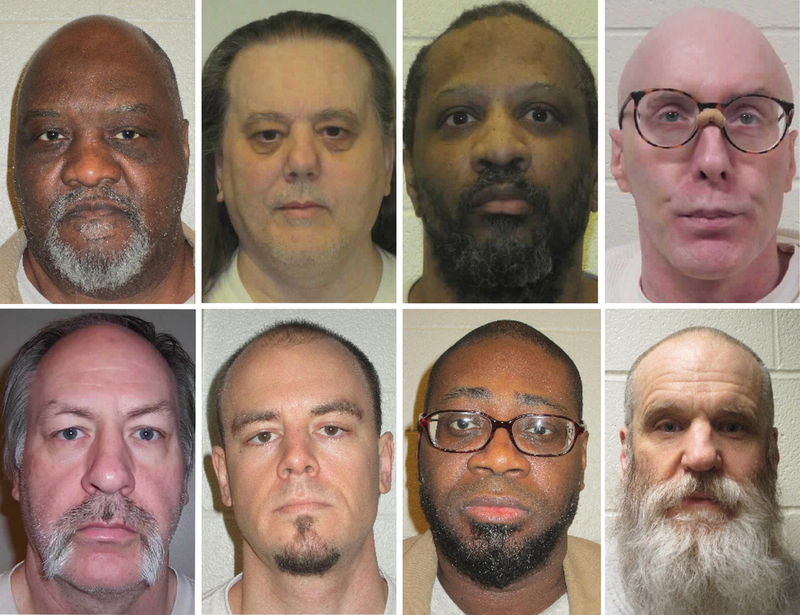 Texas has already executed eight people in 2018.